BO's Coffee Shop, dine like a boss! Bo's Coffee shops is one of the known coffee shops that coffee lovers love to hang out with. It's cozy ambiance attracts coffee addicts to dine in and their primary menu of coffee beverages makes coffee diners to stay in for a couple of hours. As coffee lover as I am, I love to hang out with friends and have a coffee break on my spare time. Here's our order. 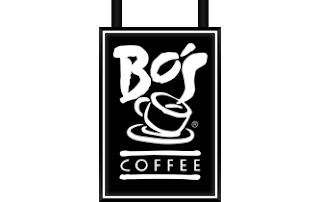 Bo's doesn't only serve coffee drinks, they also have non-coffee beverages, numi (organice) tea, pasta, sandwiches, pastries, and breakfast menu. For this reason, diners can choose which food will soothe their taste buds and enjoy the rest of their stay. 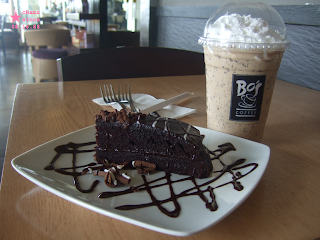 Dine like a boss in Bo's coffee shop!